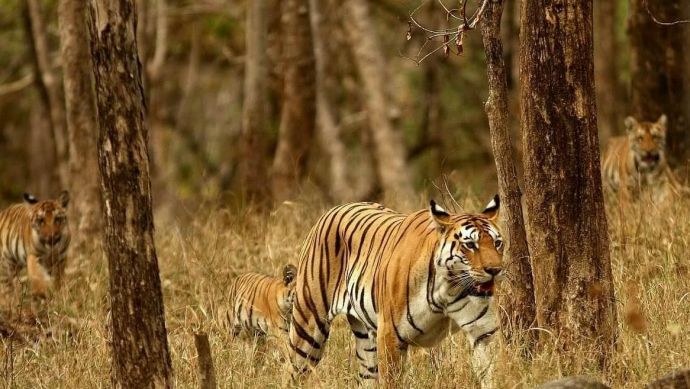 Pench Tiger Reserve Counts 13 More Tigers This Year! 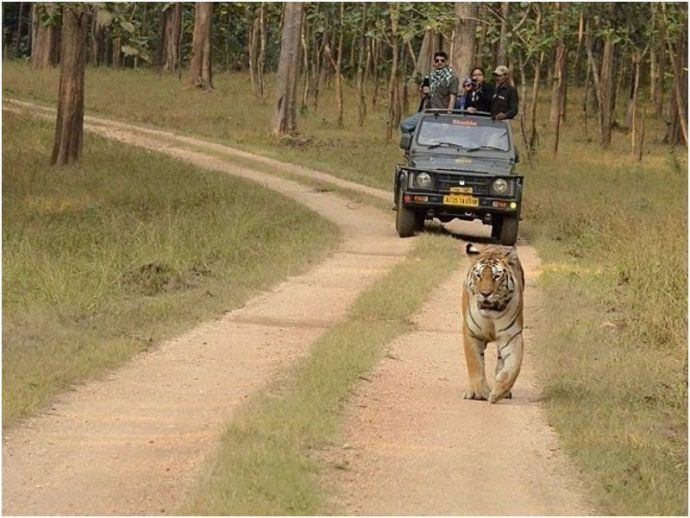 The population of tigers rose to 44 from 31 at the Pench tiger reserve, an increase of 13 members compared to last year. The increase was recorded in East Pench (Sillari), Chorbahuli, Saleghat and Deolapar areas of Mansinghdeo sanctuary, and Paoni and Nagalwadi. Reportedly, out of the 44 tigers there are 22 male and 22 female. An official report is still being finalised. But, yes, the number of tigers has gone up to 44 in the 660 sq km area where the estimation was done. This number doesn't include cubs, which are around 7-8. According to the National Tiger Conservation Authority (NTCA) guidelines, the 21 days of Phase IV annual estimation exercise with camera traps was conducted jointly by Wildlife conservation trust (WCT) and Pench Tiger Foundation in January 2017. Since January this year, Pench has lost four tigers, of which two died in territorial fights. The number 44 also includes the tigers that have died. Officials reported that, five adults have been sharing common territory on the MP and Maharashtra border of Pench. However, during the exercise these tigers were recorded in Maharashtra Pench.